Scarlett I. Johansson (born November 22, 1984) is an American actress and singer who has been in three movies adapted from comic books. The first was Ghost World, the second was The Spirit, and number three is Iron Man II where she will be playing The Black Widow. Johansson made her film debut in the 1994 film North and was subsequently nominated for the Independent Spirit Award for Best Lead Female for her performance in 1996's Manny & Lo. Johansson rose to fame with her role in 1998's The Horse Whisperer and subsequently gained critical acclaim for her breakout performance in Ghost World in 2001, for which she won the Chlotrudis Award for Best Supporting Actress. wow,we need a black widow solo film. So much of UK election results - and let’s have some icebreaker through this beautiful character in Iron Man II. 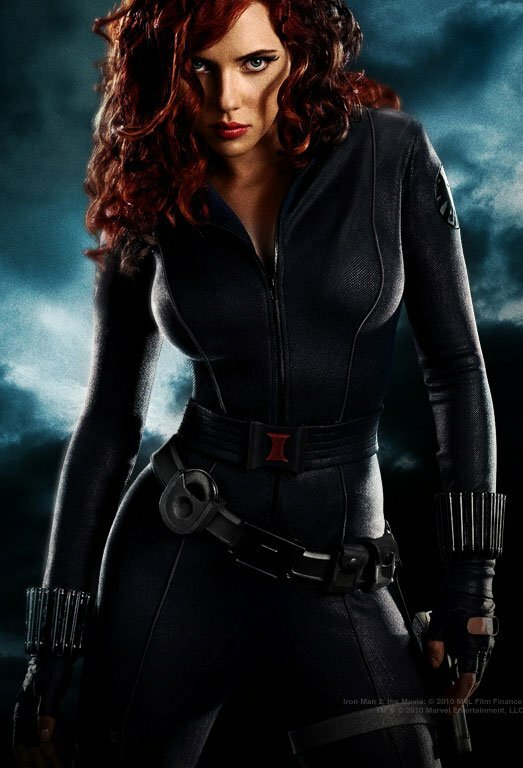 Scarlett did a good job in portraying a role of Black Widow in Iron Man II movie. She will surely get some acknowledgments and praises as what her other films have. Keep up the good work!